As AVP for Client Services and Support, Cathy O'Bryan leads university-wide initiatives that ensure IU faculty, staff, and students have clear access to and ongoing support for the tech that empowers their productivity. From enterprise software contracts to mobile device management, O'Bryan believes IT at IU should be ever-present, well supported, and easy to use. And she knows that the highest quality, most successful services come from ongoing dialogue between UITS and constituencies across IU. Prior to becoming AVP, O'Bryan served as director of UITS Client Support. O’Bryan also leads IU’s CRM Initiative. This new university-wide initiative enables all IU units to manage engagement with constituents (prospective/enrolled students, parents, alumni, corporations, donors, etc.). Ultimately IU CRM will provide a holistic view of each constituent, resulting in higher-quality outreach and a better experience for any person or organization that interacts with IU. In 2018, the IU CRM team earned the Salesforce Dave Perry Overall Excellence in Innovation Award. 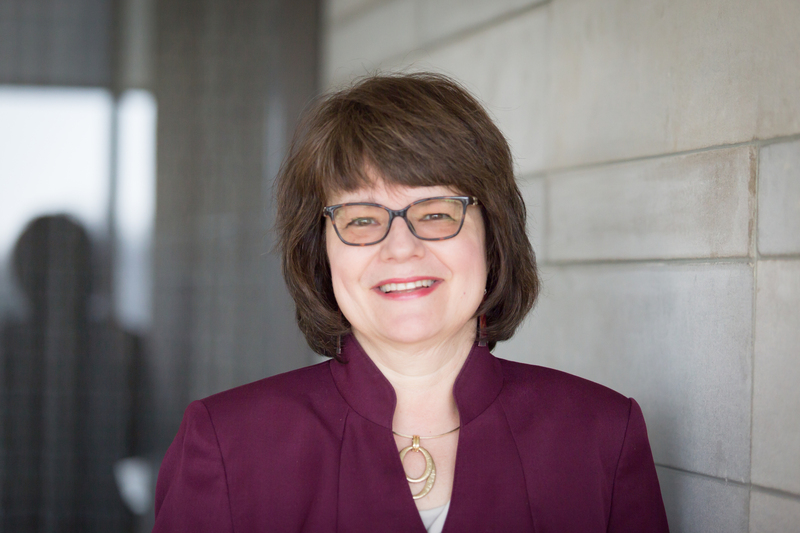 In addition, O'Bryan heads the 1IUIT Leadership Council, oversees UITS liaisons to 107 campus IT units, and co-leads IT directors at the School of Public and Environmental Affairs, the School of Engineering and Technology, and the Office of the Vice President for Research. 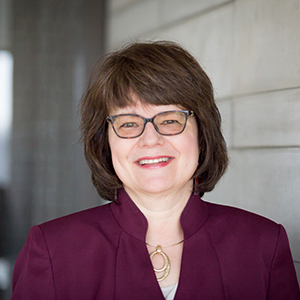 She is also an appointed board member of IU's Center of Excellence for Women in Technology. O’Bryan has over 20 years of experience in higher education IT academic technology and support both at the University of Wisconsin—Madison and IU.